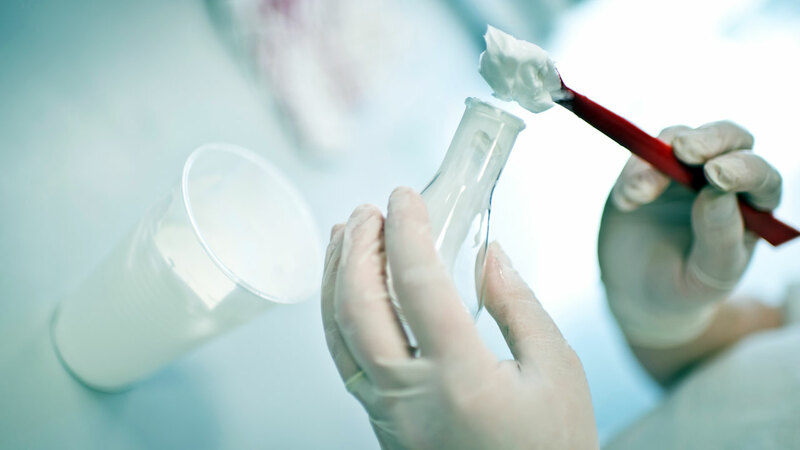 Our company has had 19 years experience in research and development of cosmetic products. In our cosmetic compositions we combine the best natural ingrediences with material, which was prepared with research of sciences. We have a lot of studies from our suppliers of raw material which our R&D team using for creation of final products. Clinical studies which we use allow to our customers use special healing claims. Our R&D staffers very nearly cooperate with customer because of excellent results of healing and function. Our R&D team attends wide range of trainees and lectures each year for wide overweiw about new trend in cosmetics and dermatology. In our compositions are reflected last EU legislations changes too. 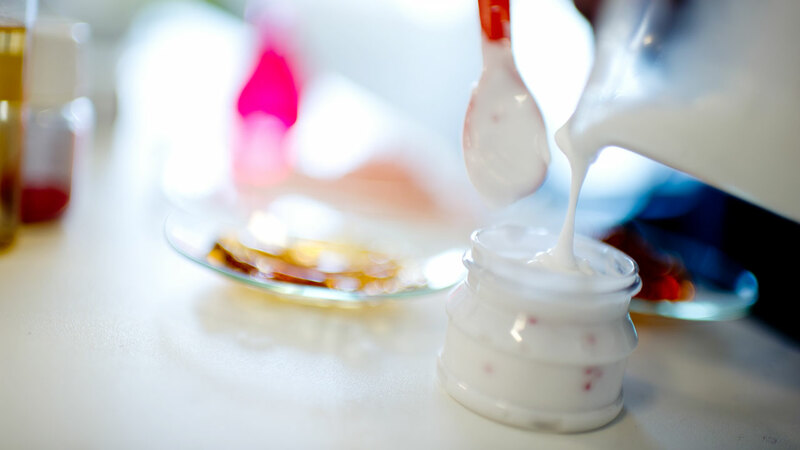 For our customers we are able to develop and create compositions of – hair care, baby care, face care atc. It is only on your wish and needs which format and type of cosmetic product you need. 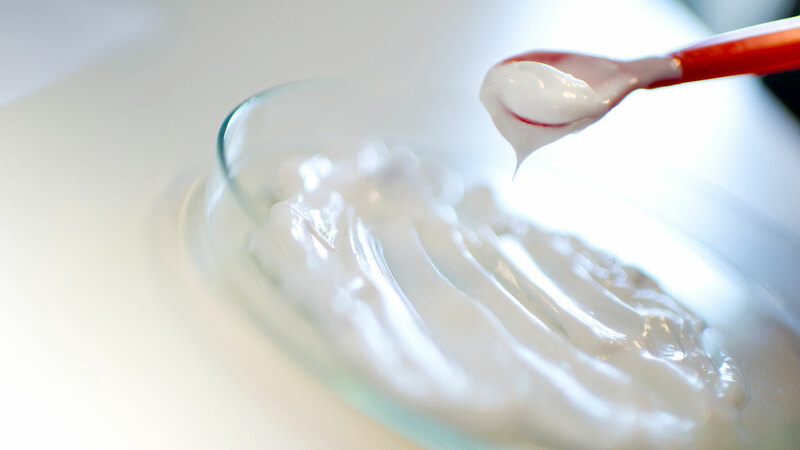 We are focused for research and development of cosmetic products with high level of added value and benefits. Our rule is development products with real healing and benefits. Firm part of our cosmetic creation is also legislation consultancy. We work for our customers like consultants and our all compositions of products are prepared with strong appeal to legislation agreement and law EU. For many customers we adjust current composition for harmonization to EU. Our R&D laboratories are equip with wide range of devices for reseach and development or for following analyze of final cosmetic products.